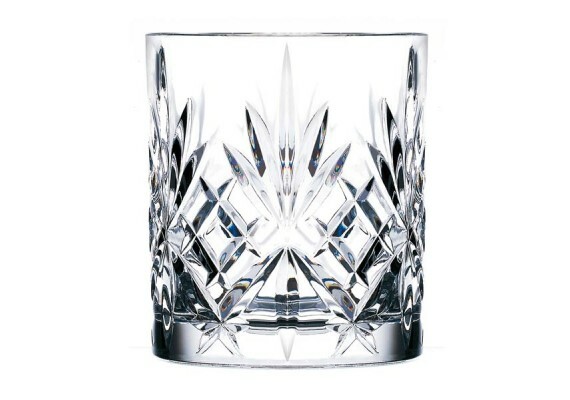 A stylish old fashioned whisky glass and a must-have. Deliciously masculine, as spotted in Mad Men and Scarface. 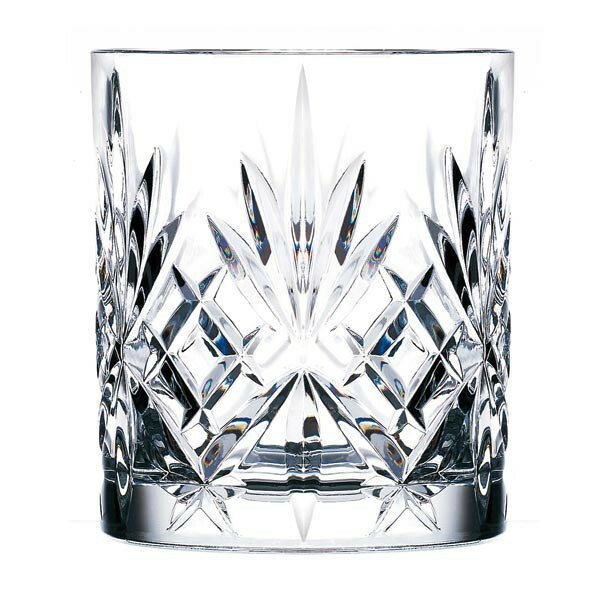 Chill your whisky with the Whisky Stones for an exclusive touch. You can also use these glasses every day for water and soft drinks.